The get is the bill of divorce that the husband gives to the wife to release her from the marriage. A “get,” an Aramaic word, is an official Jewish document in which a man agrees to divorce his wife. When a man refuses to give his estranged wife a get, she becomes an “agunah,” or chained woman, unable to divorce according to Jewish law and thus unable to remarry. Although the woman can still have a civil divorce, without the religious divorce, she will remain married according to Jewish law and in traditional communities that adhere to Jewish law. Learn how the get is written here. 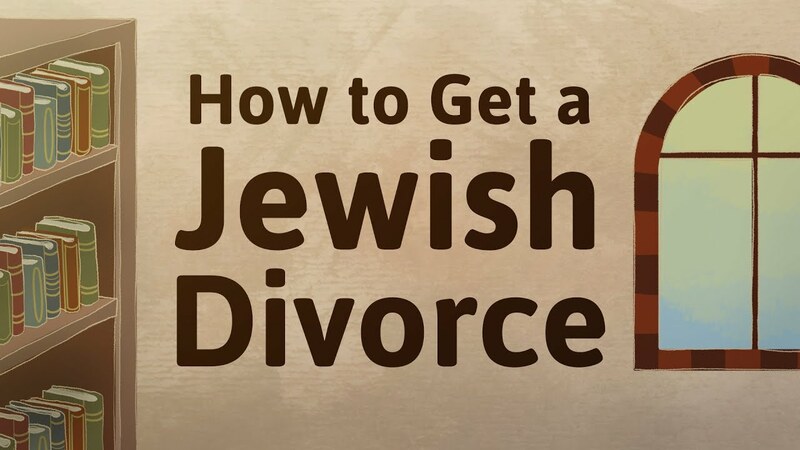 Learn more about Jewish divorce laws here. Learn more about agunot (the plural of agunah) here. The liberal movements who have held that a civil divorce constitutes a get, or Jewish divorce, are finding that on an emotional, religious level, it's just not enough. An overview of how marriages are traditionally dissolved. Divorce is meant to take care of the wife. But occasionally, a husband will manipulate the system.